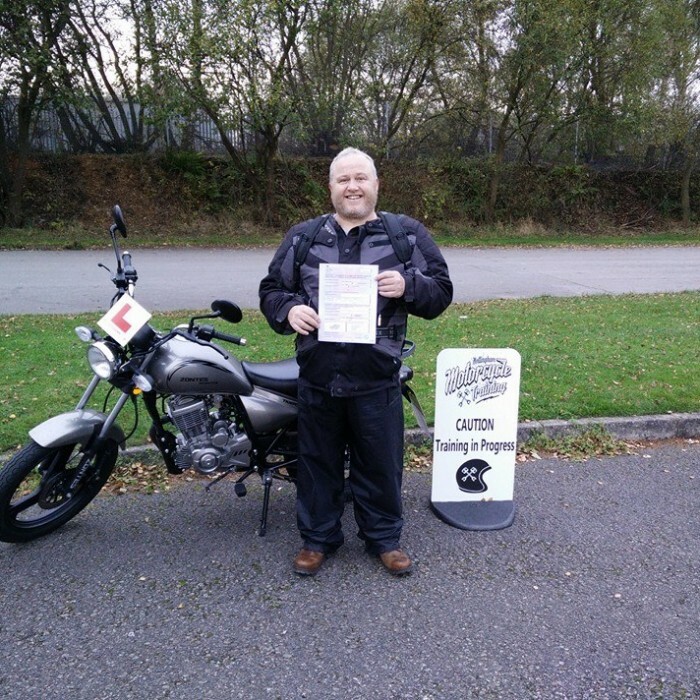 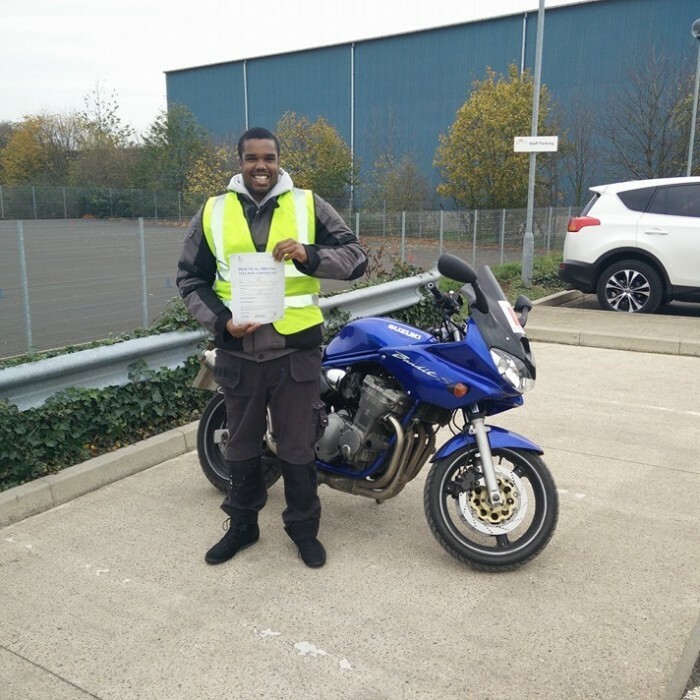 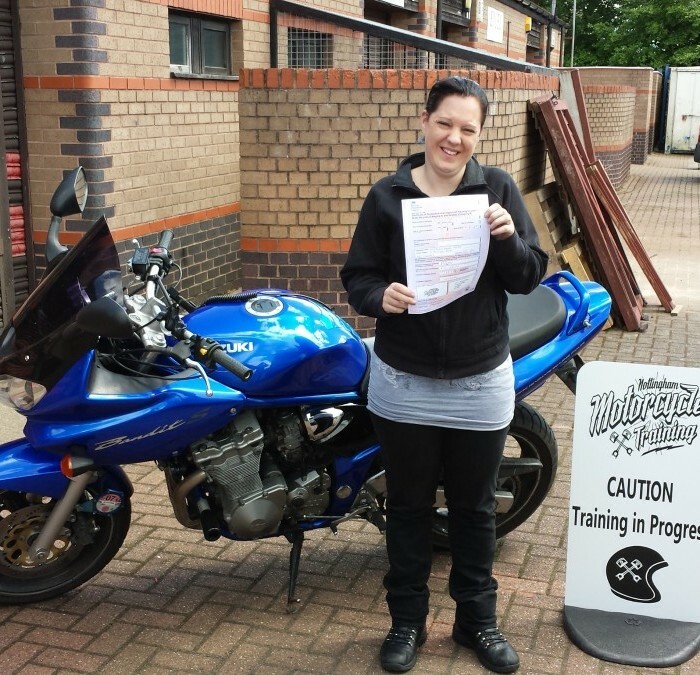 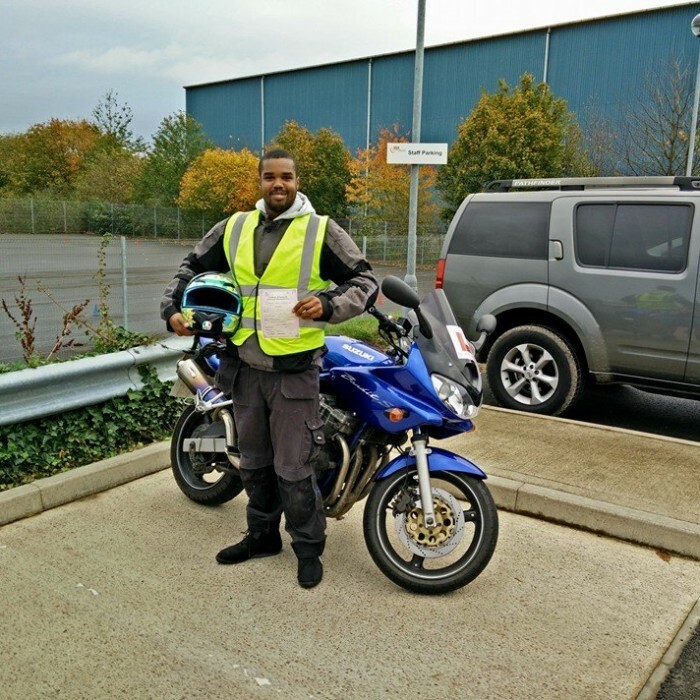 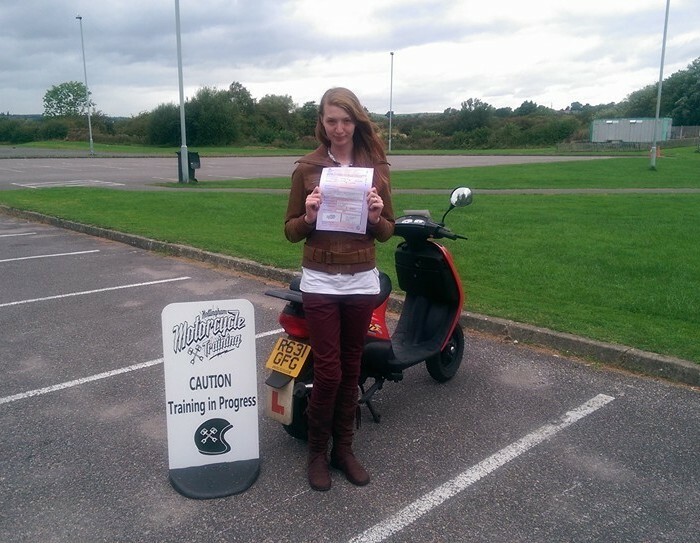 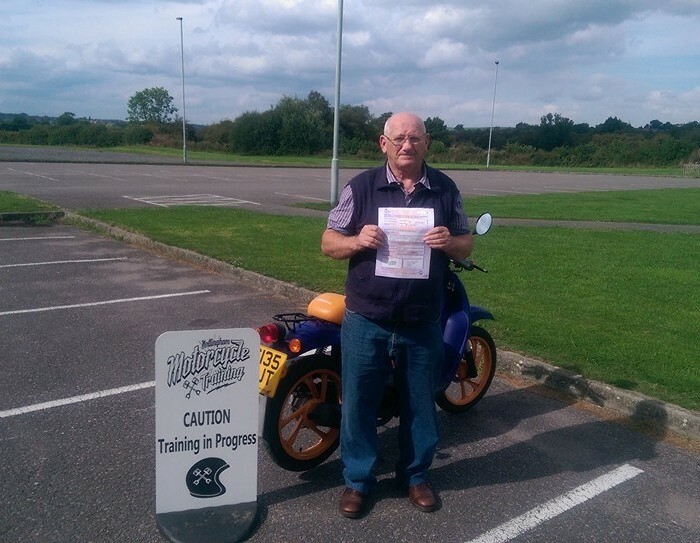 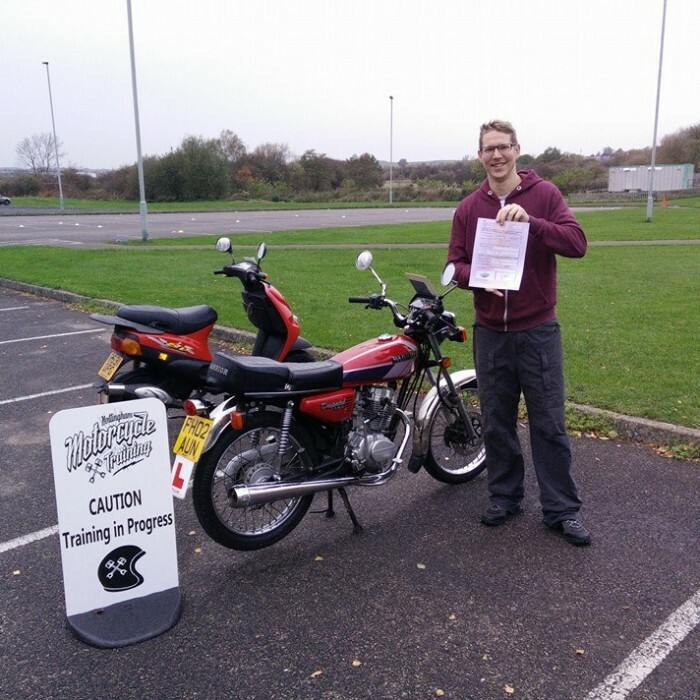 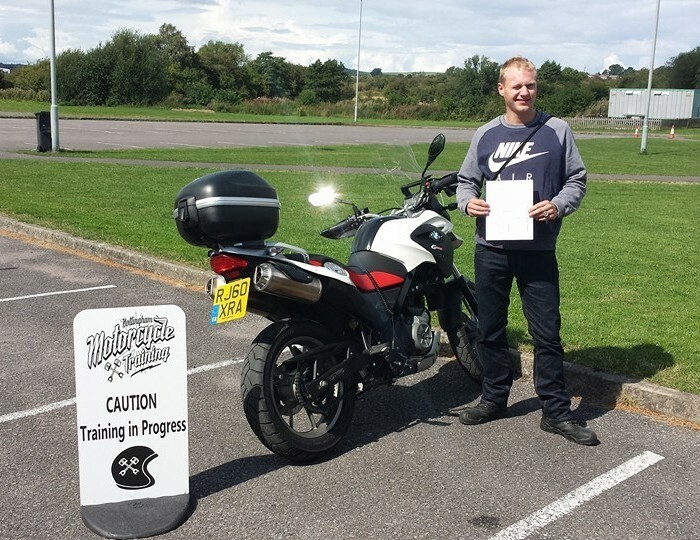 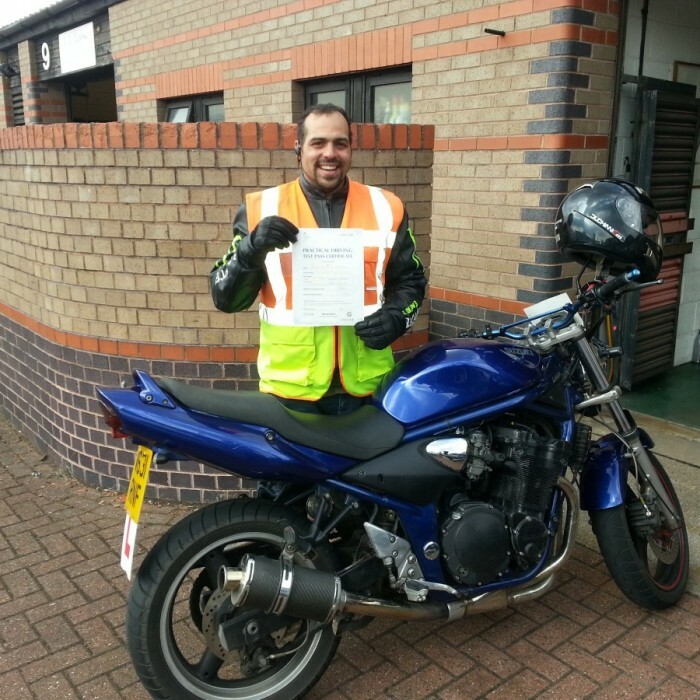 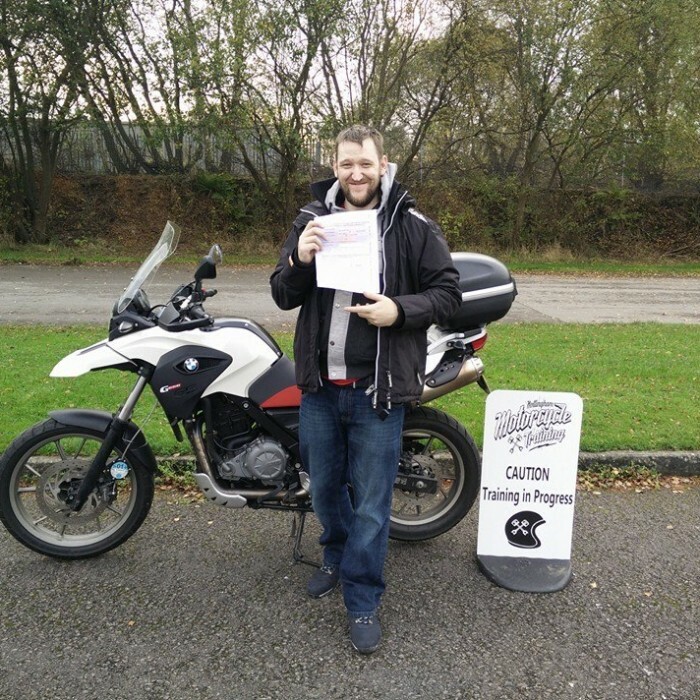 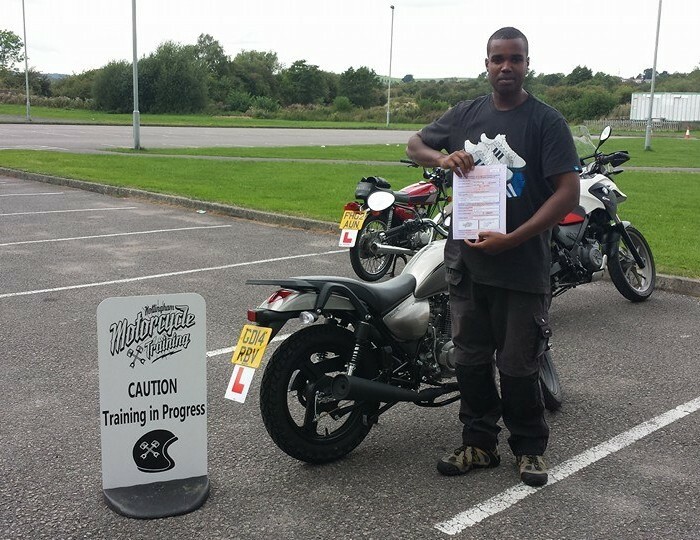 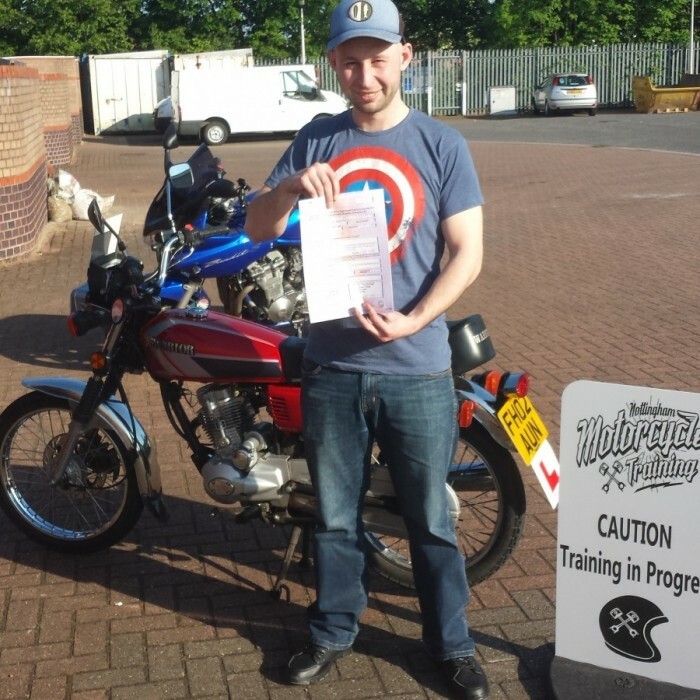 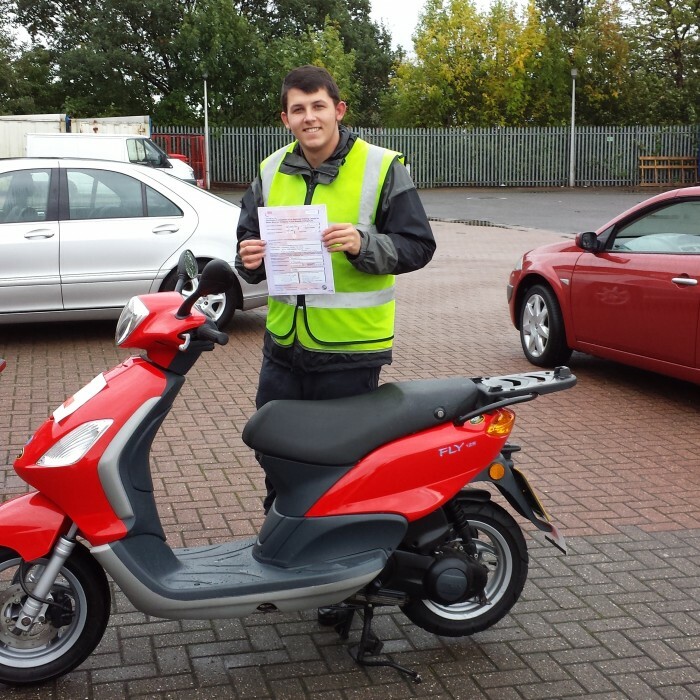 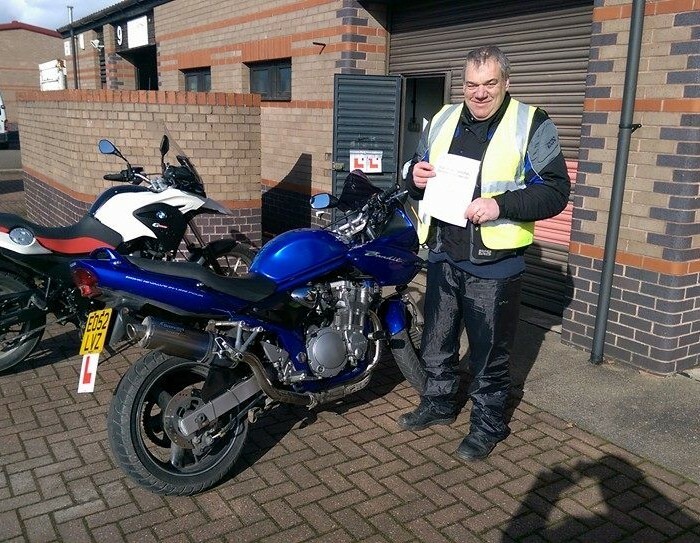 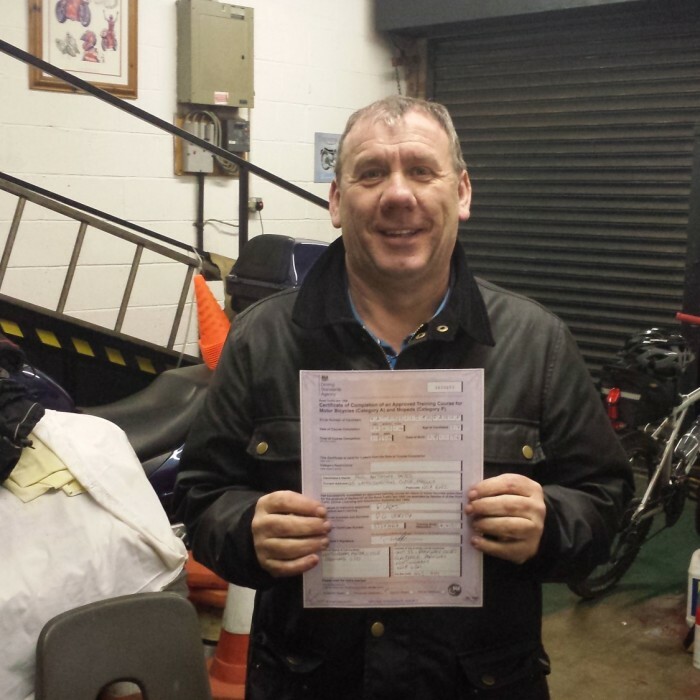 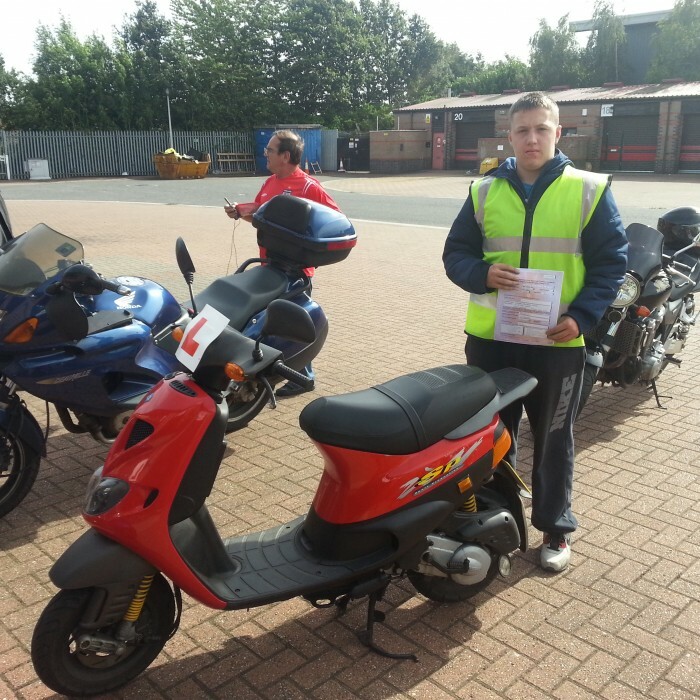 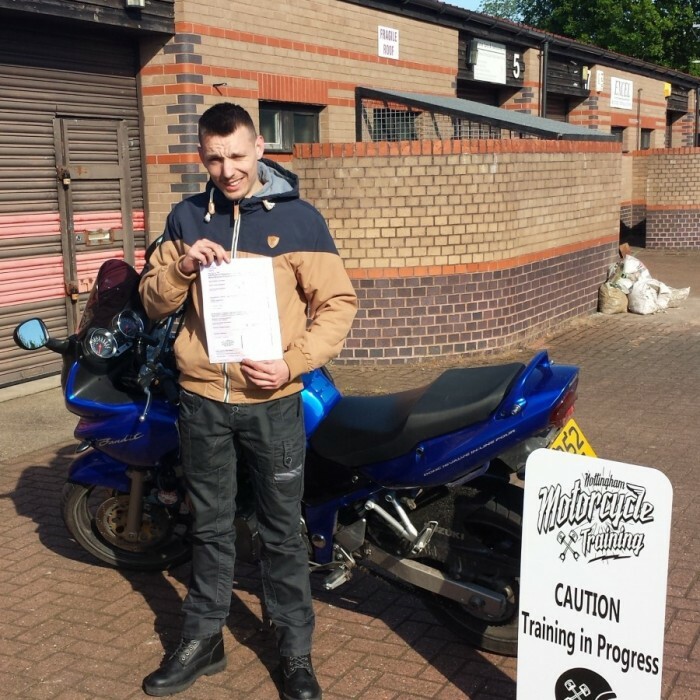 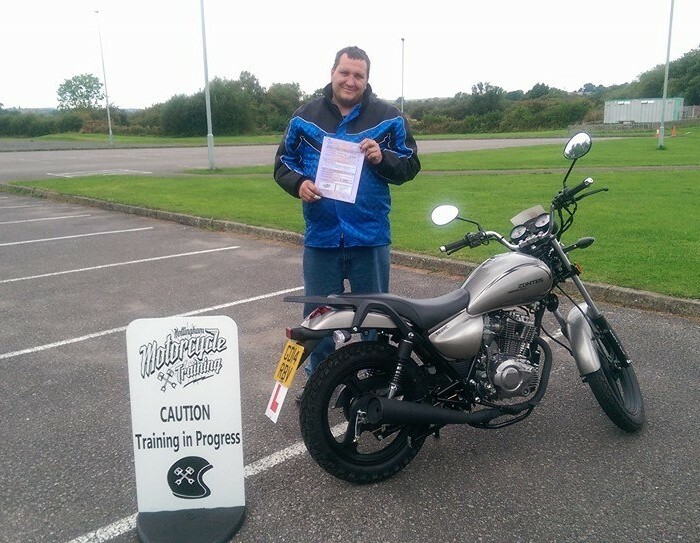 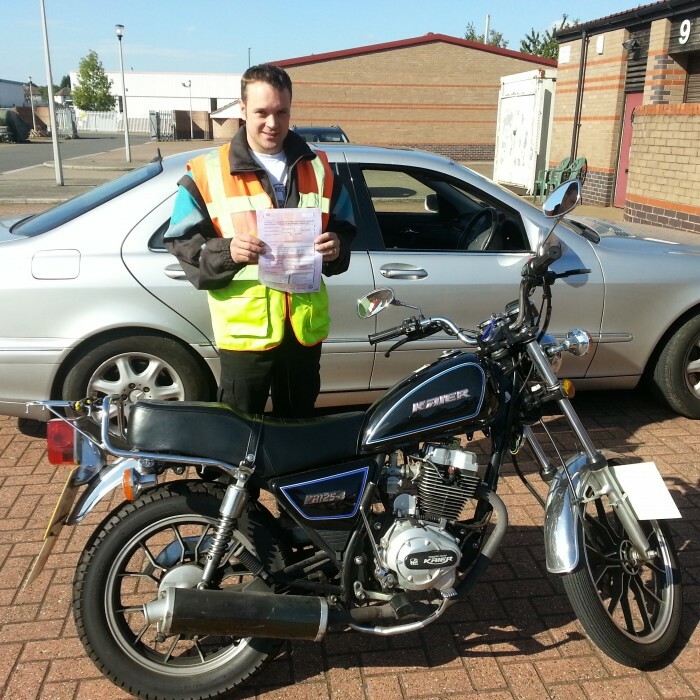 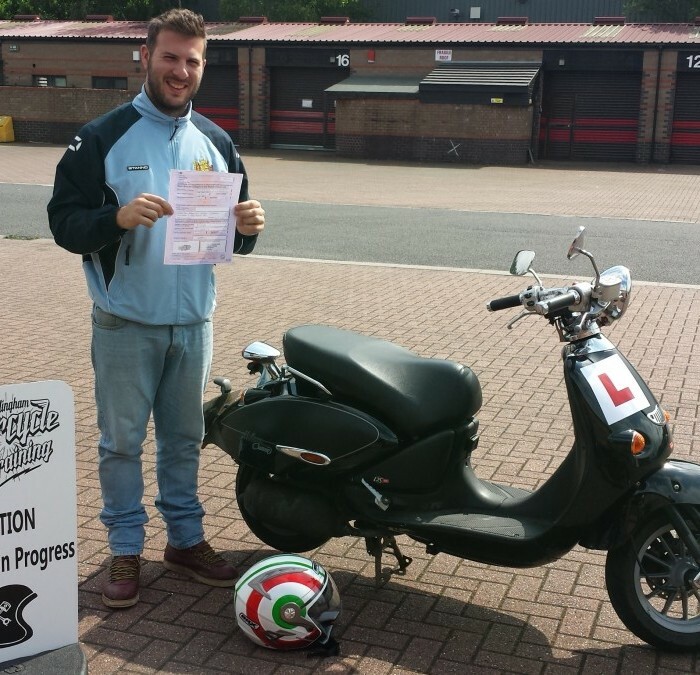 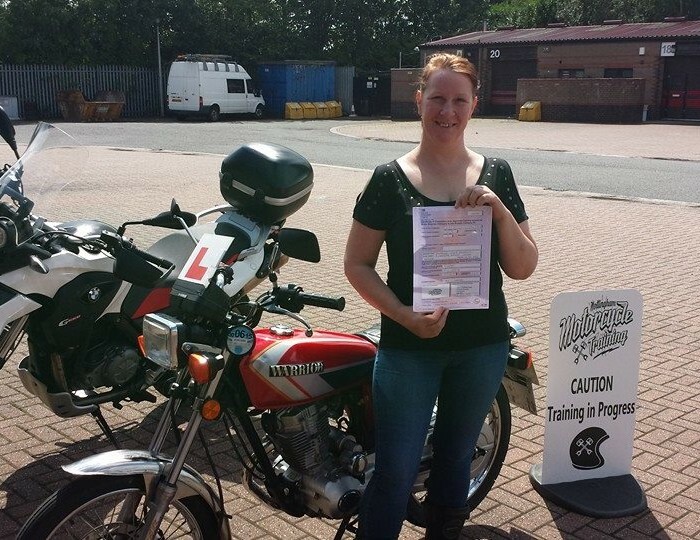 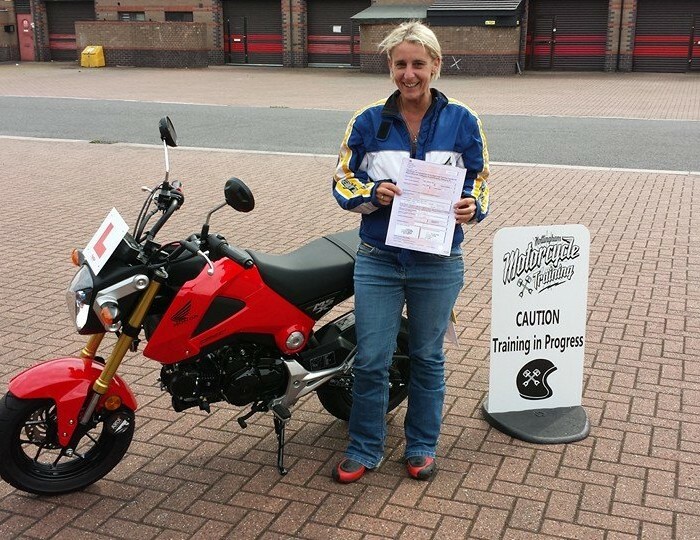 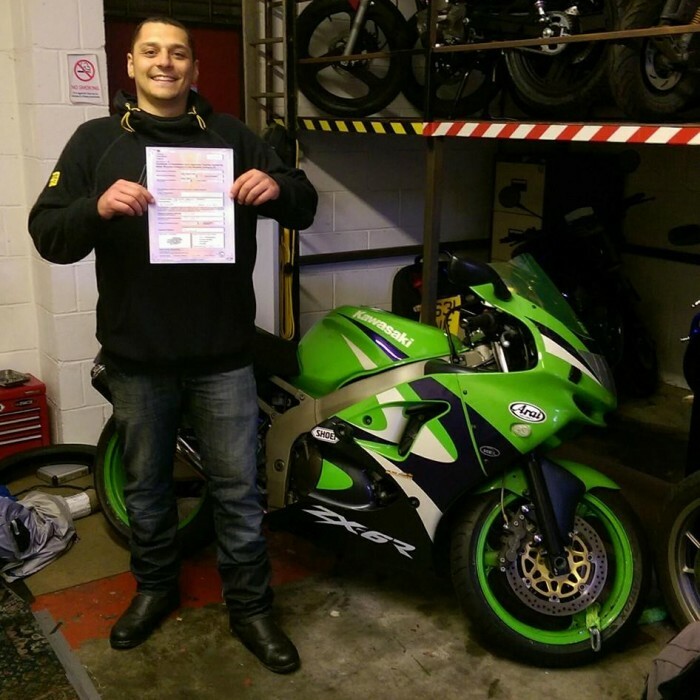 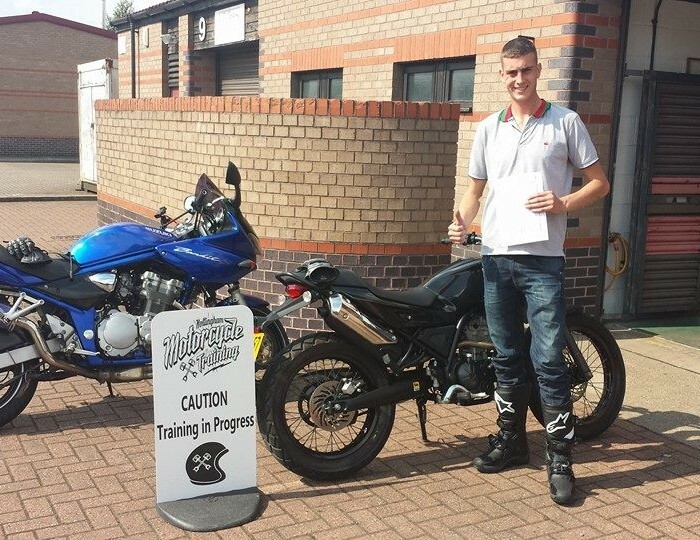 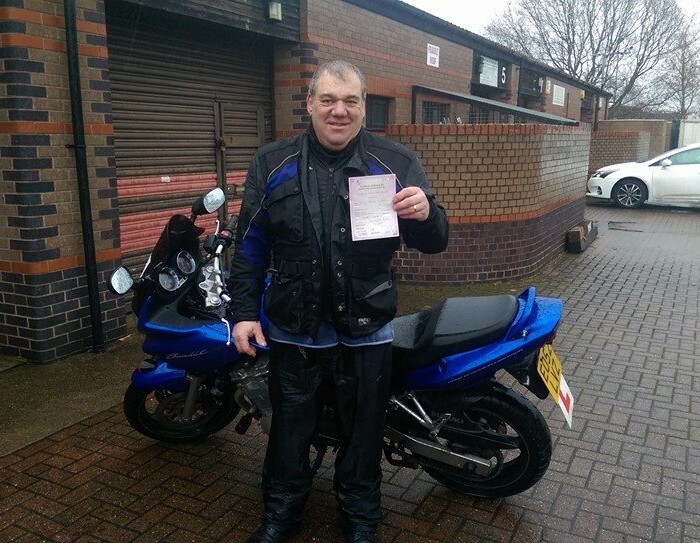 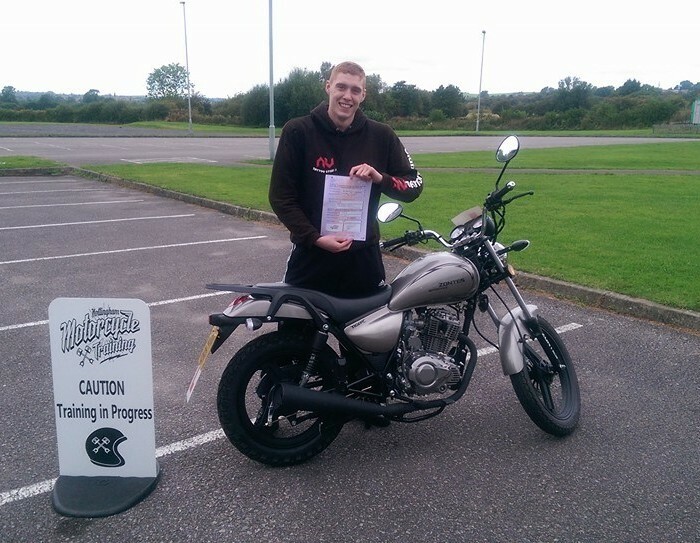 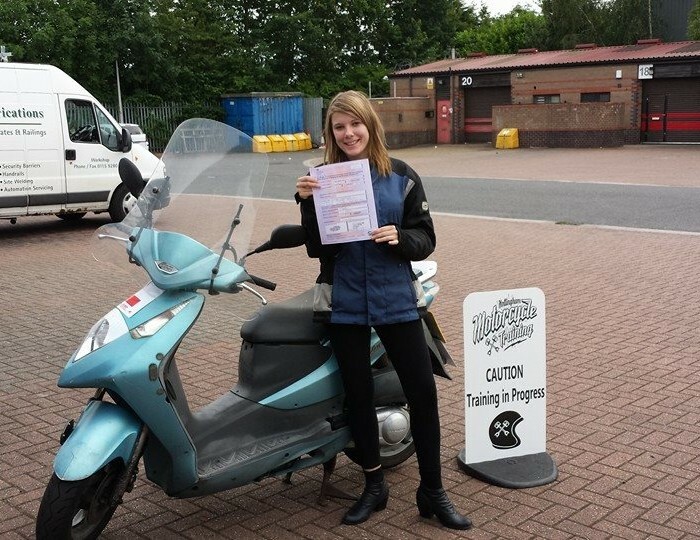 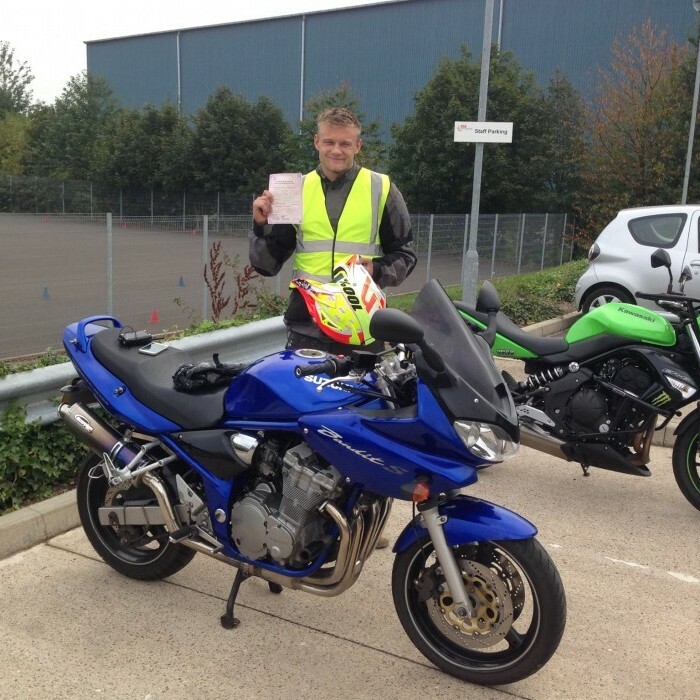 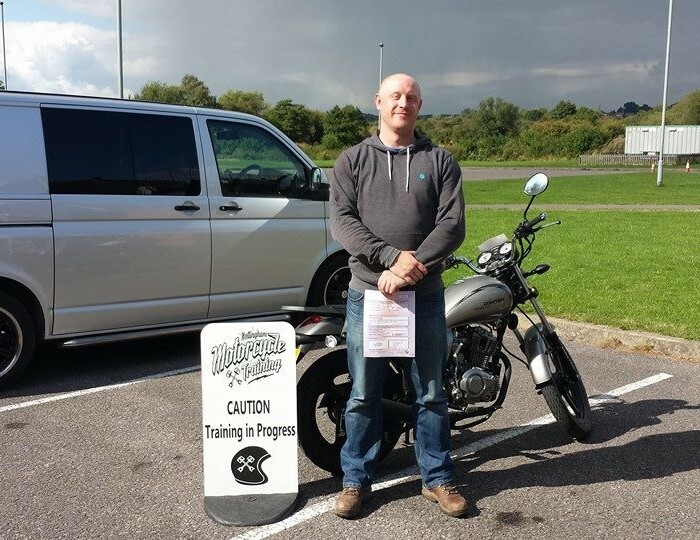 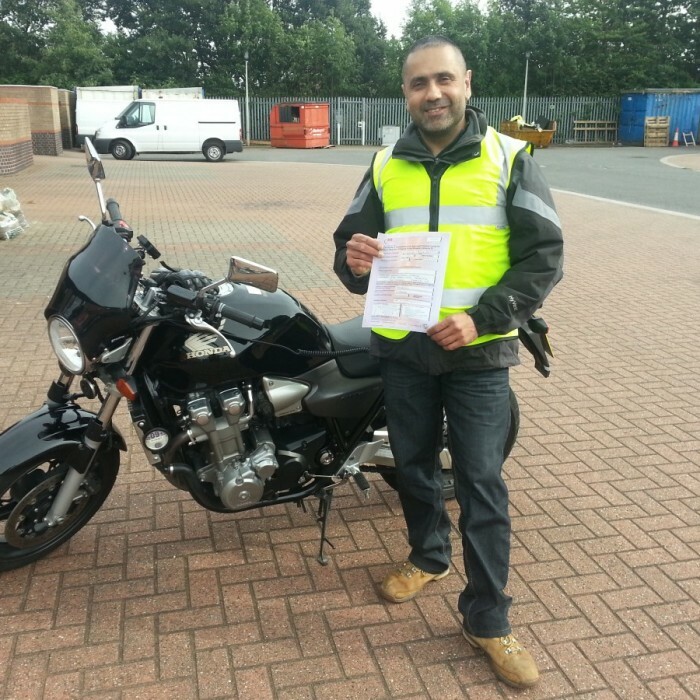 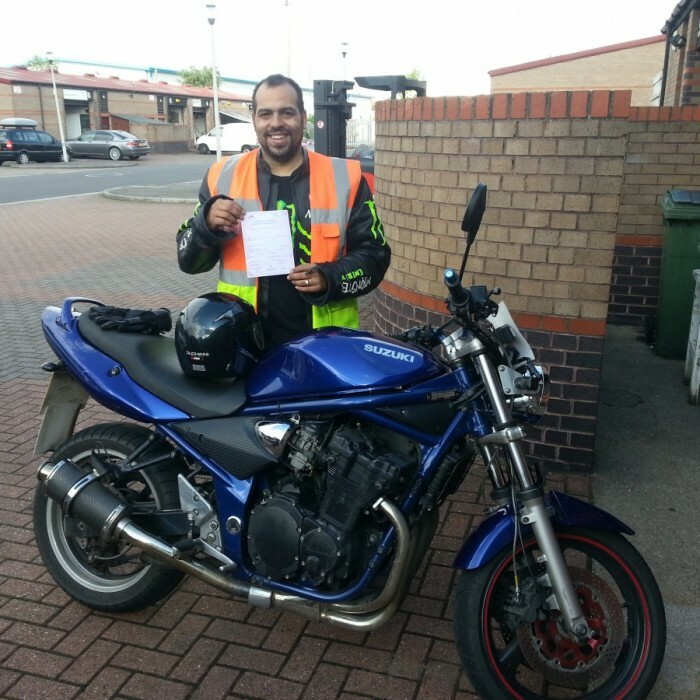 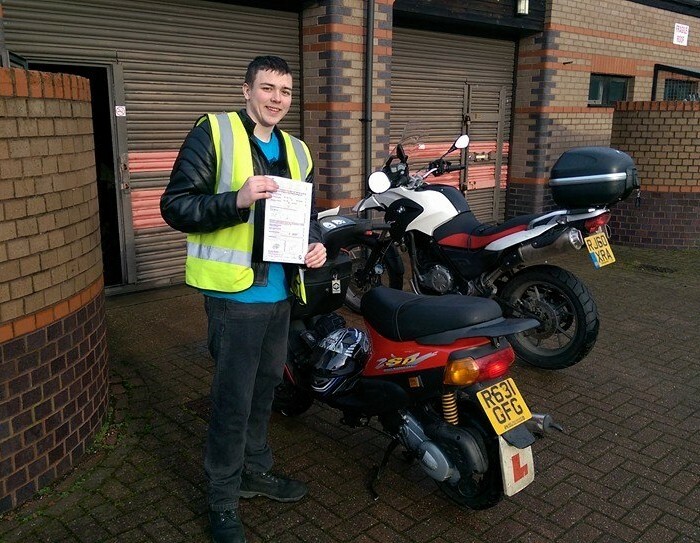 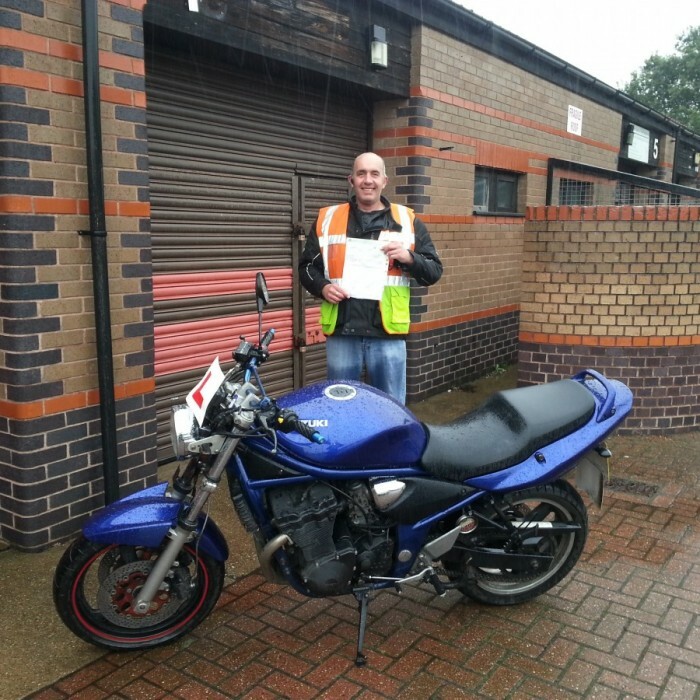 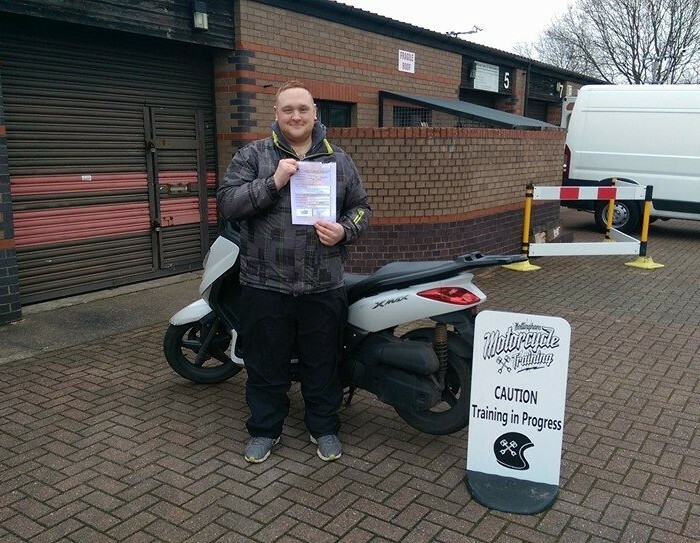 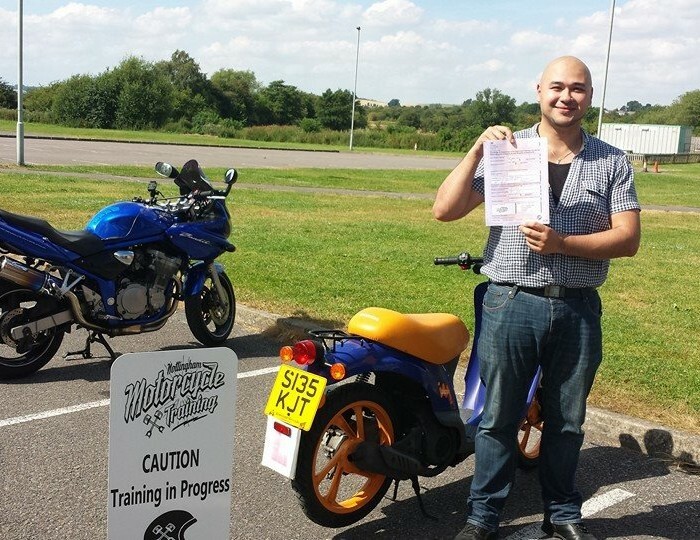 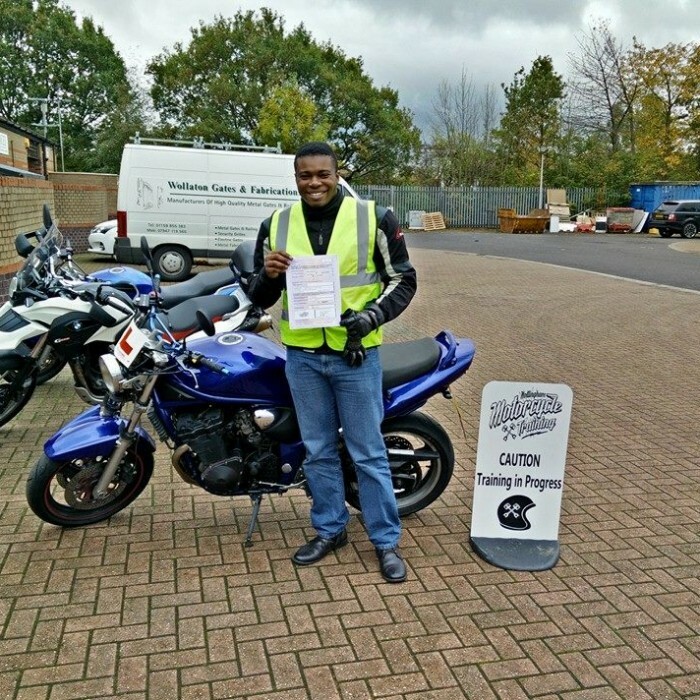 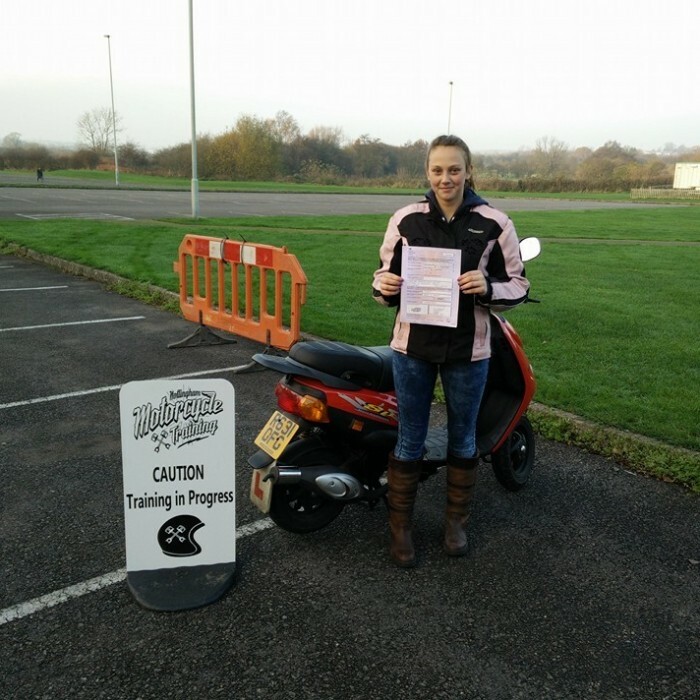 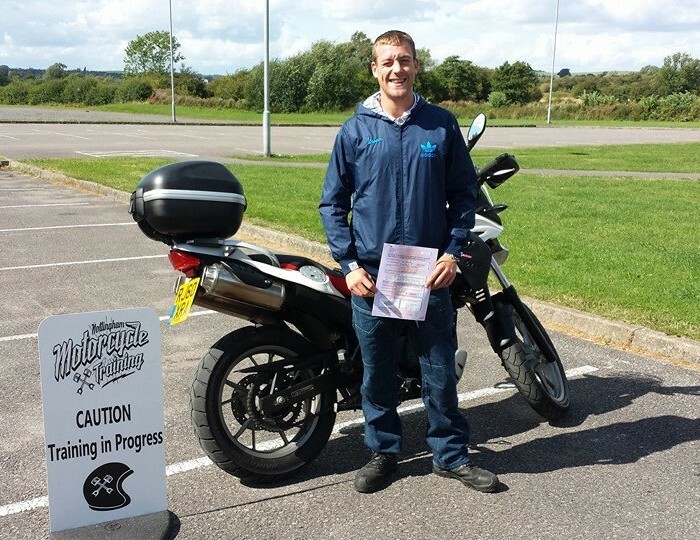 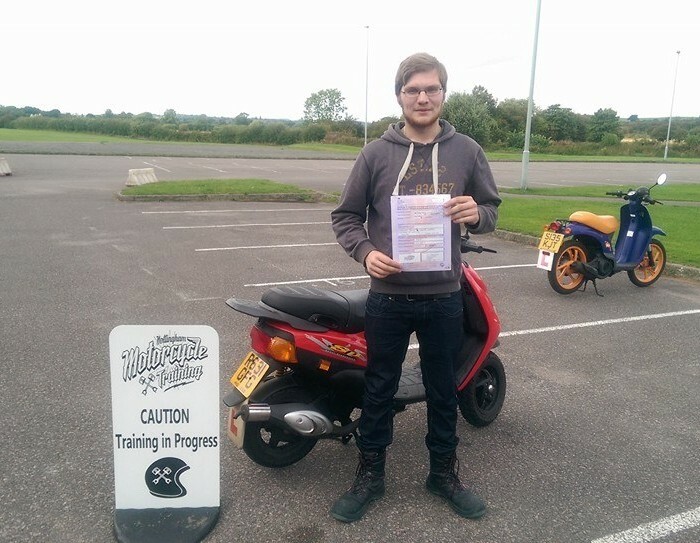 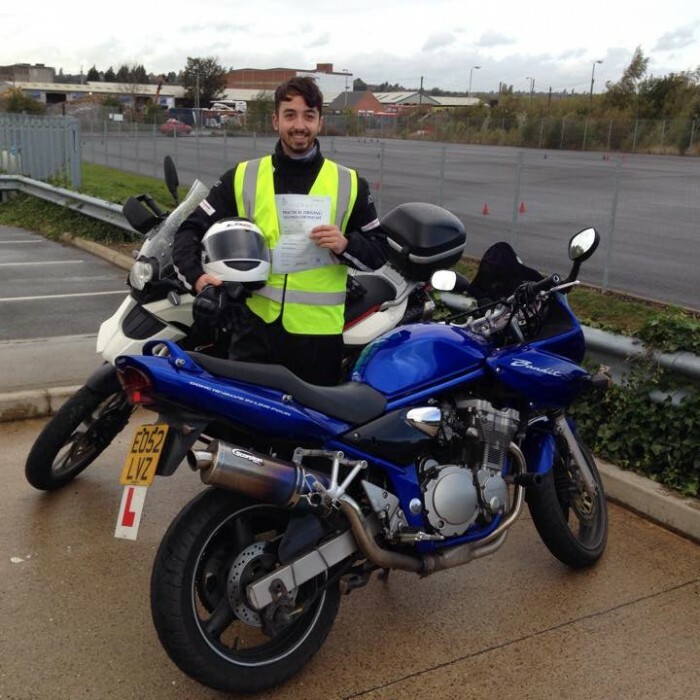 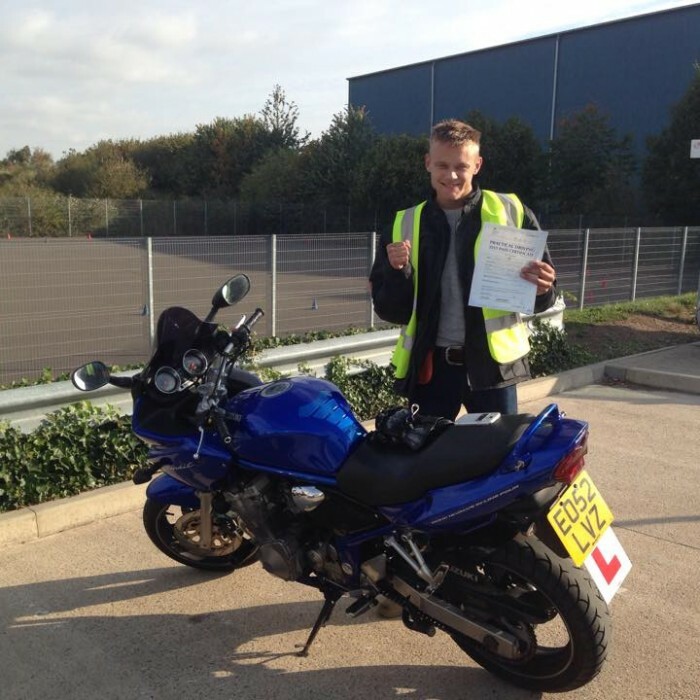 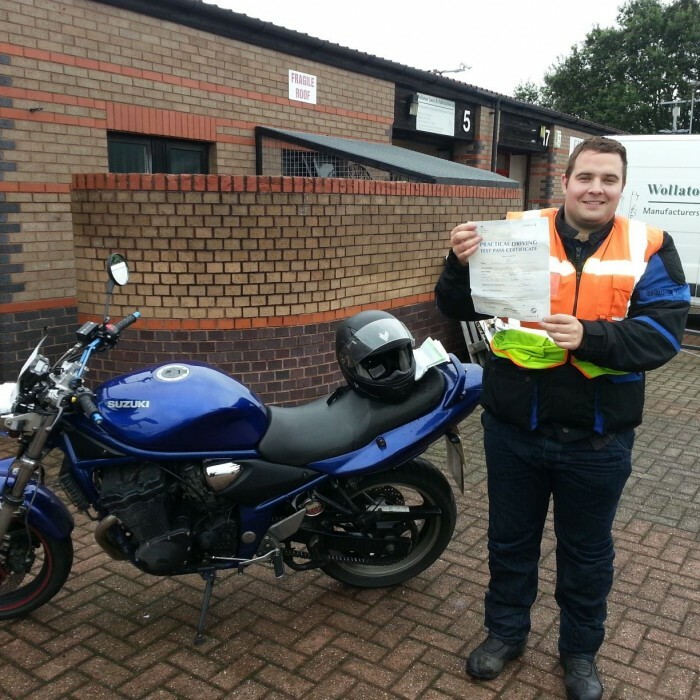 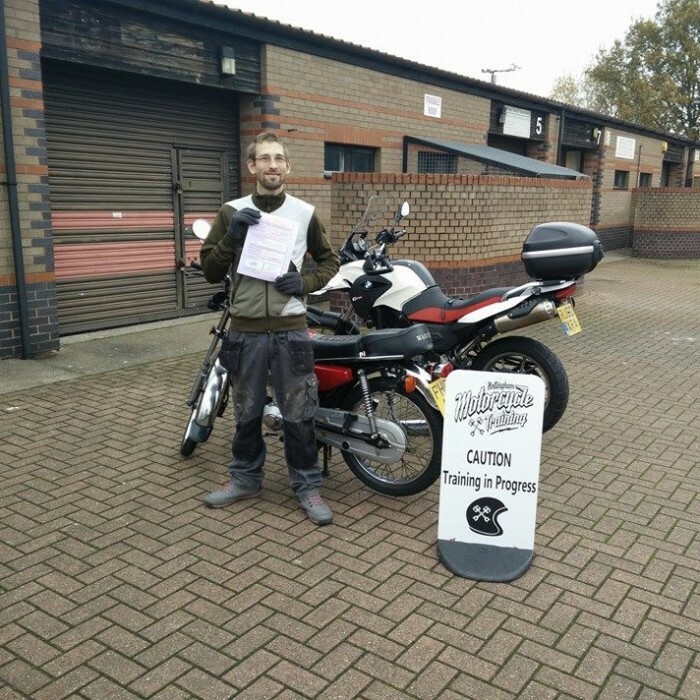 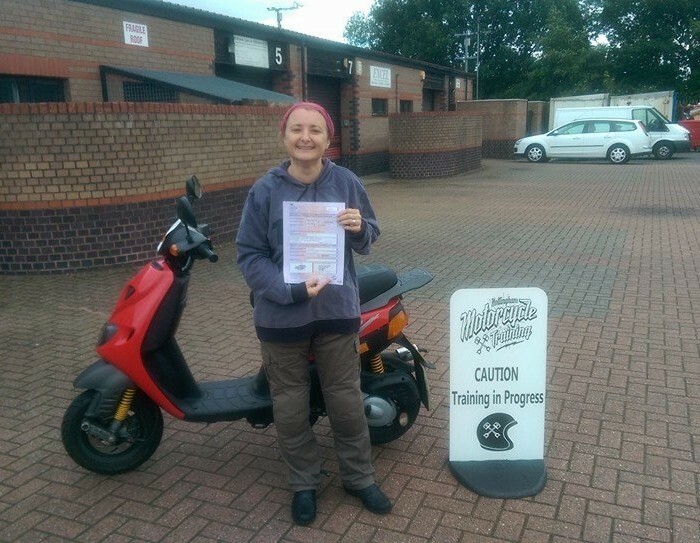 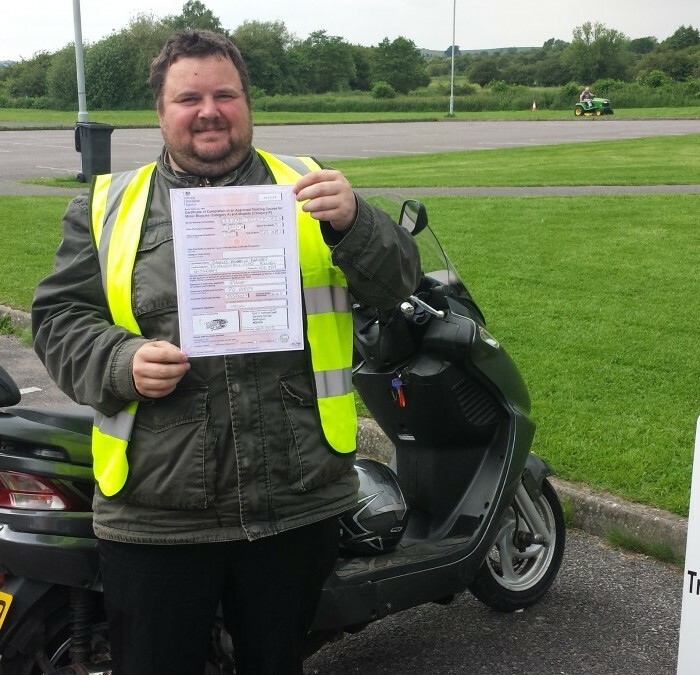 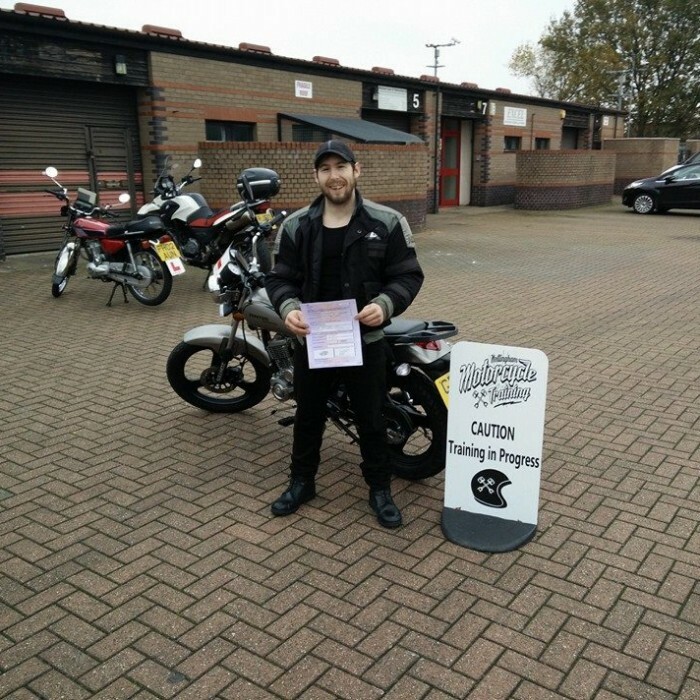 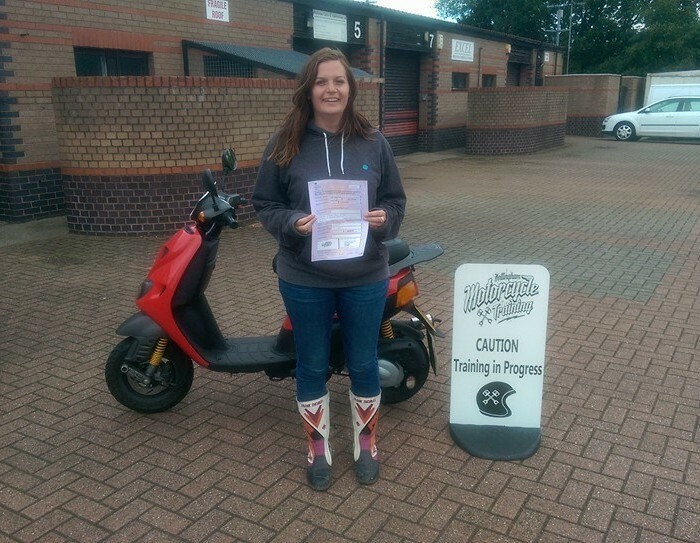 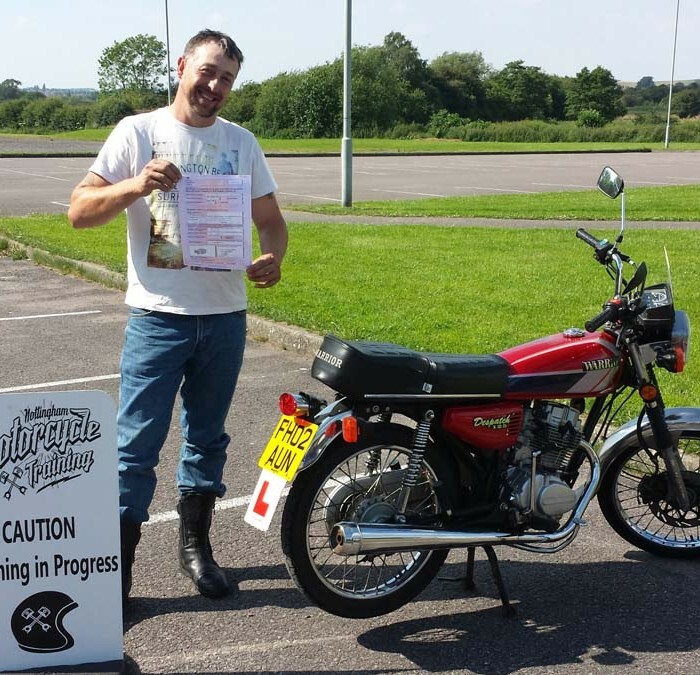 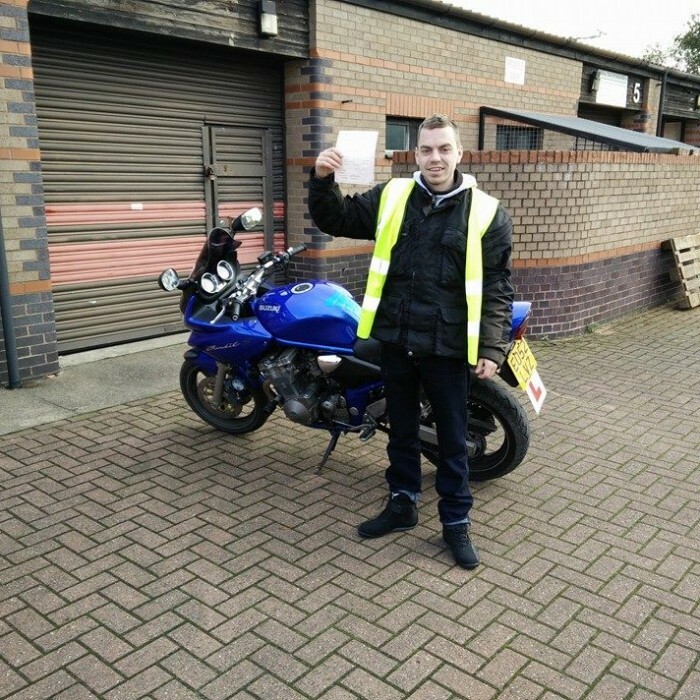 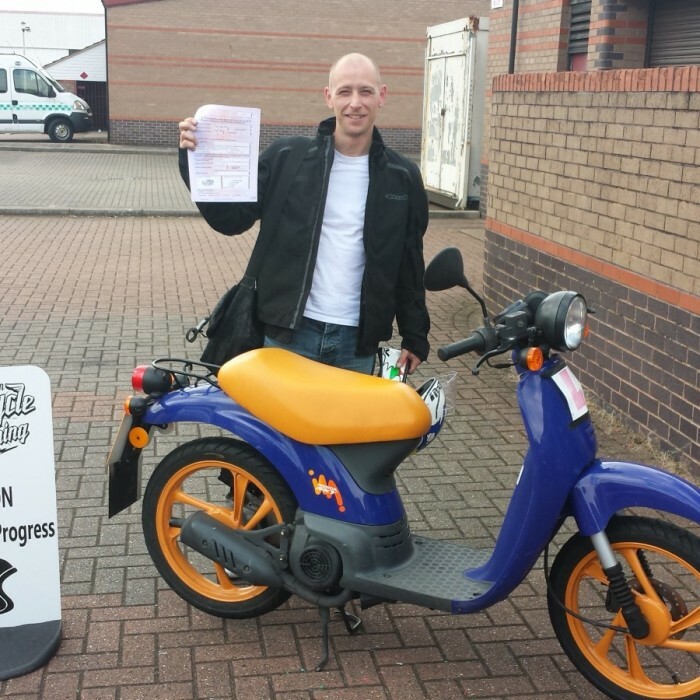 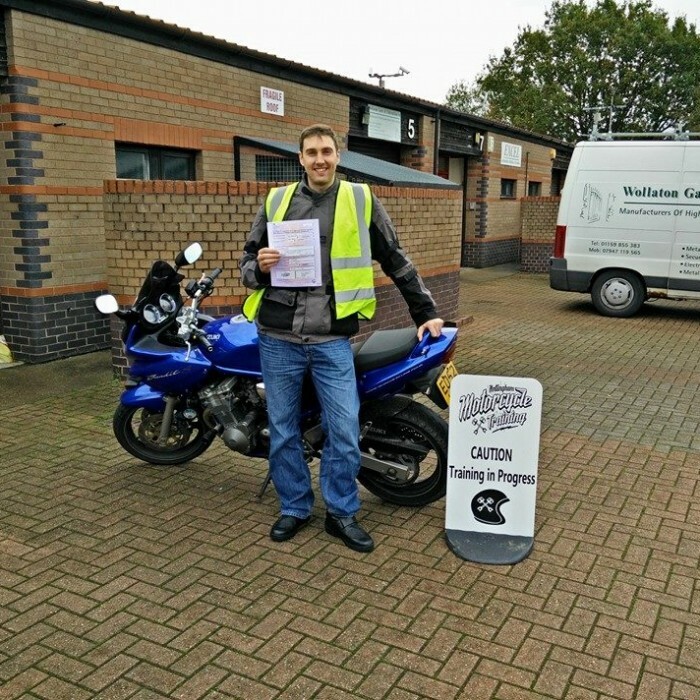 If you choose to continue with your training and take your bike test, you will first need to take your theory test. 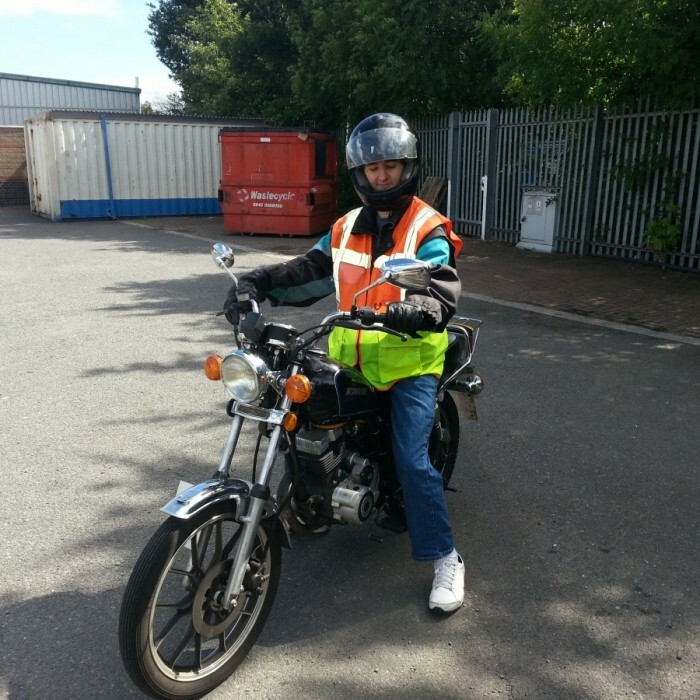 This is a two part test. 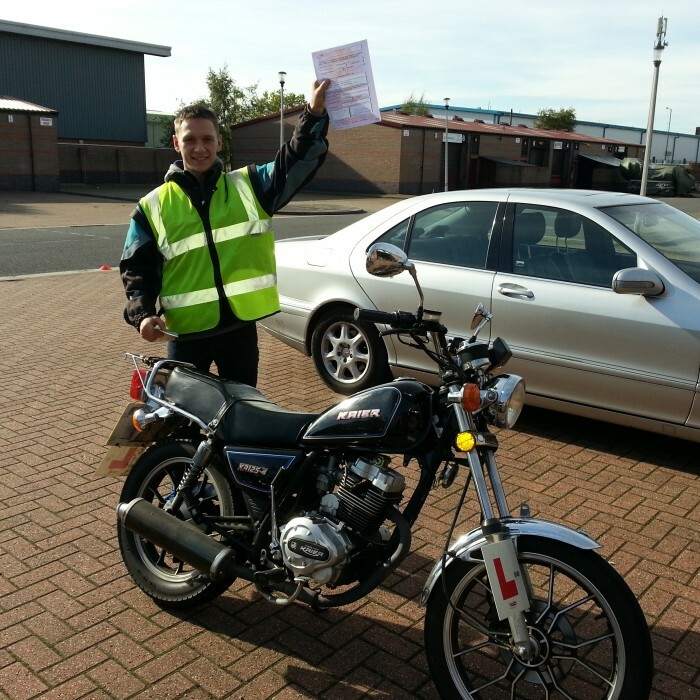 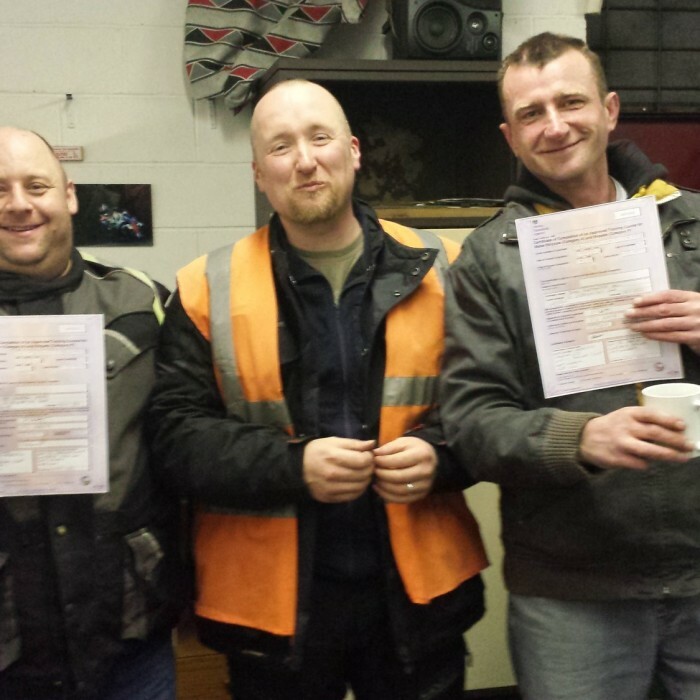 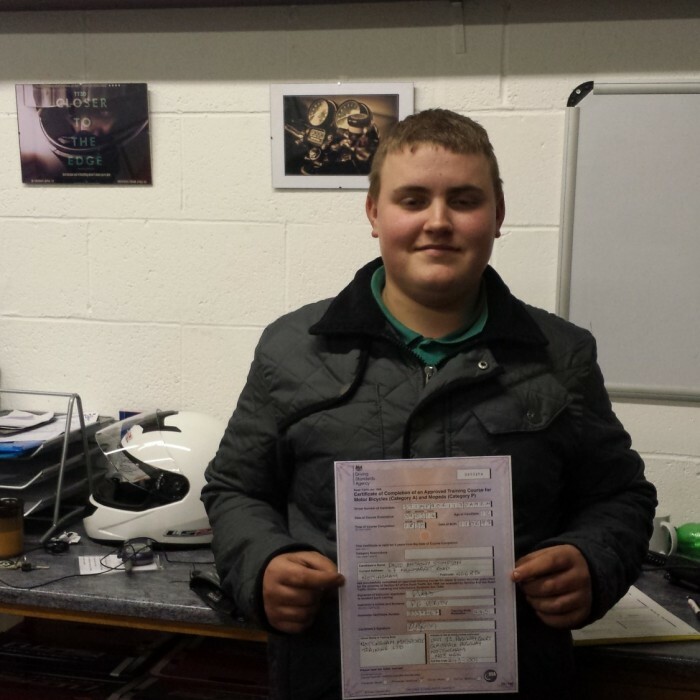 You need to pass both parts in order to gain an overall pass and apply for your practical test. 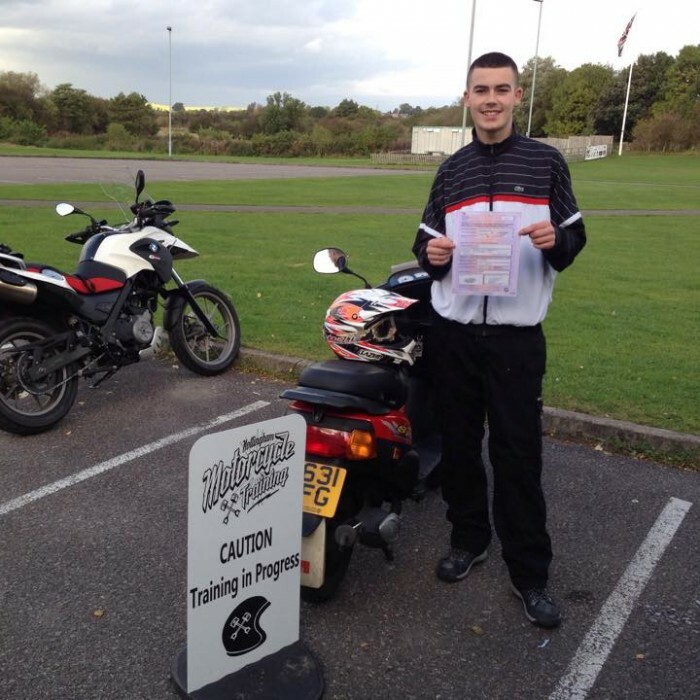 We have software to enable you to practice at the school. 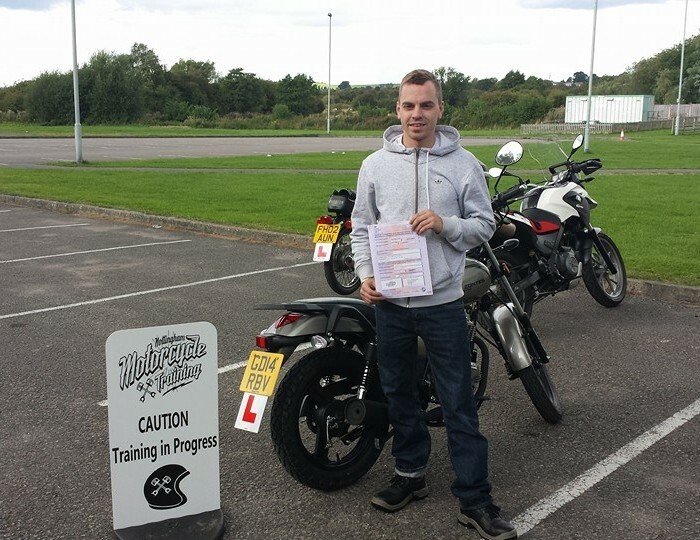 Your theory test pass is valid for 2 years and must be passed before you can take the practical tests, you can also practice using this free website. 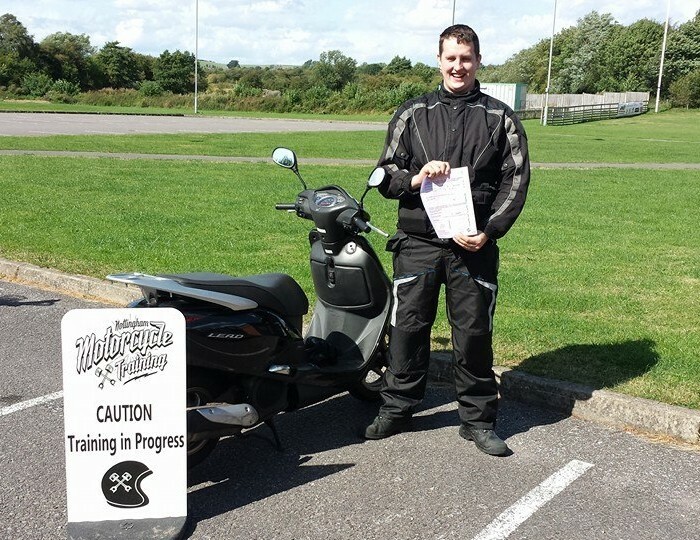 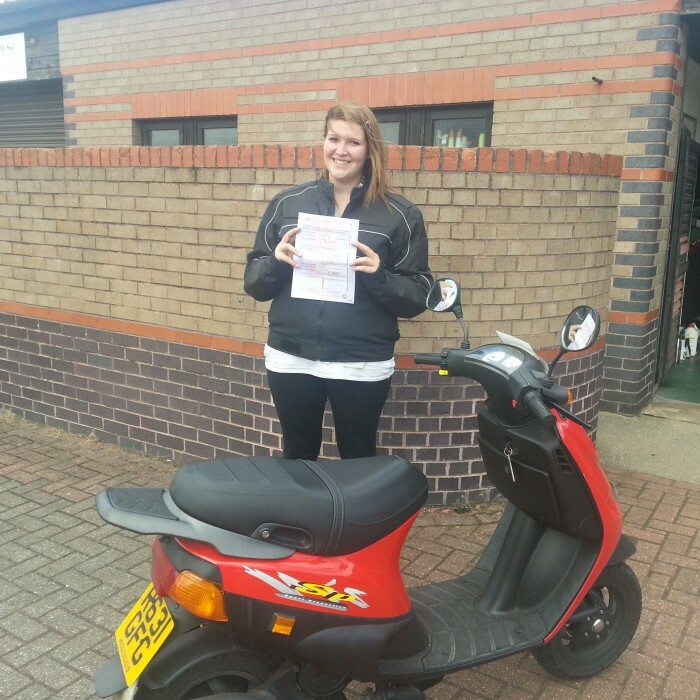 Category AM – 50cc moped machine (you need to be aged 16+ for this) which will mean you are restricted to riding a moped of 50cc/28mph until you complete further training (see below). 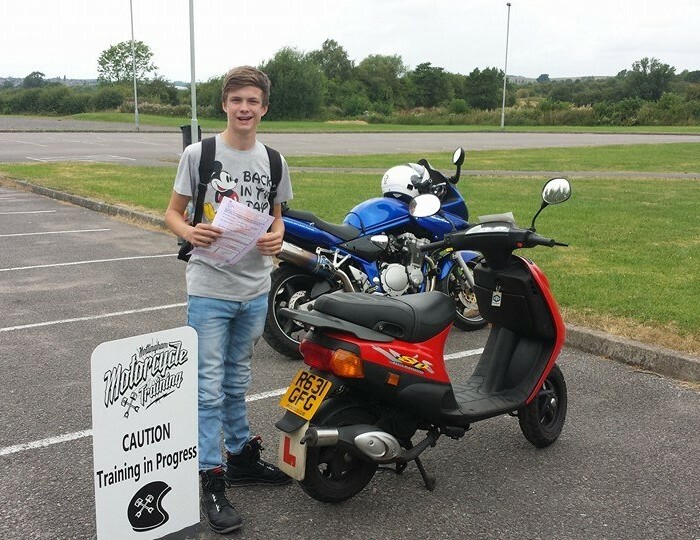 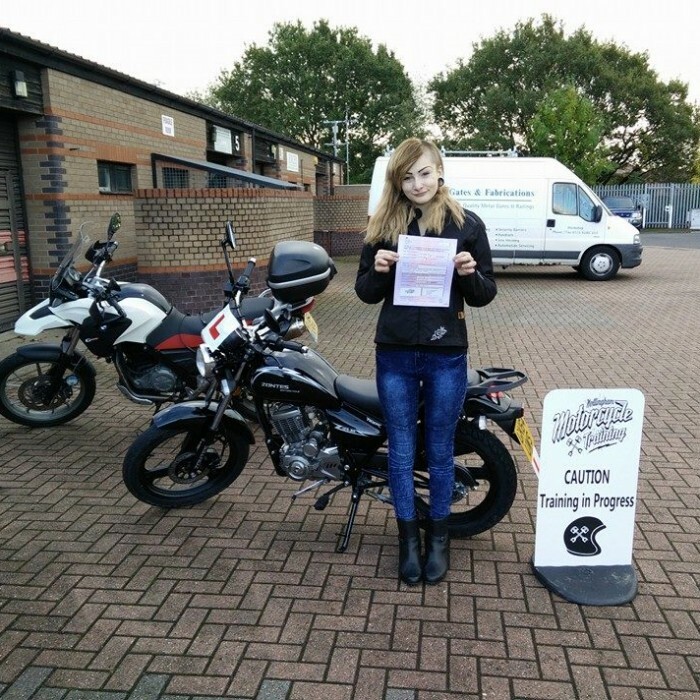 Category A1 – 120cc to 125cc machine (you need to be aged 17+ for this) which will mean you are restricted to riding a motorcycle of 11kw/14.6bhp until you complete further training (see below). 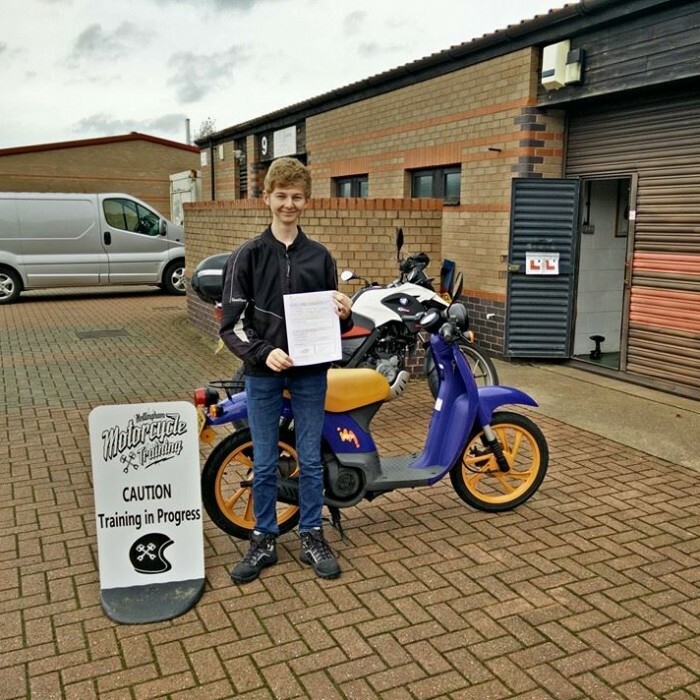 Category A2 – minimum 395cc (25-35kW/33-46bhp) machine (you need to be aged 19+ for this) which will mean you are restricted to riding a motorcycle of 35kw/46.6bhp until you pass the Category A license tests. 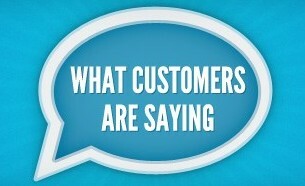 NOTE – if machine is restricted, it cannot be derived from a machine of more than double that power output (70kW). 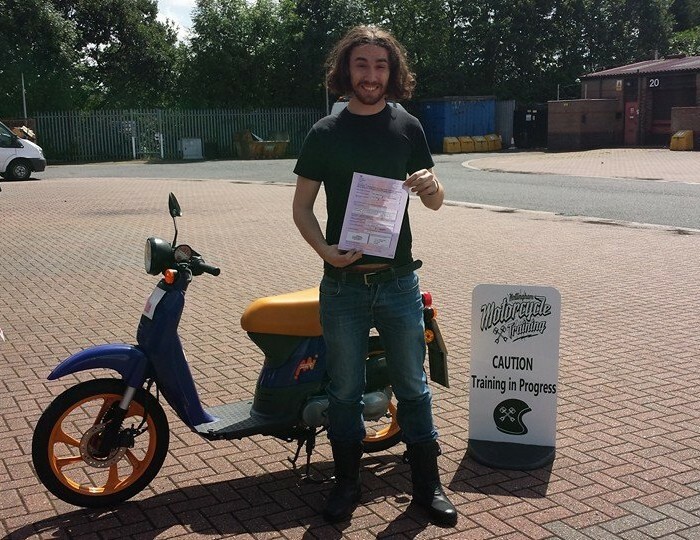 Category A – minimum 595cc (40kW/53.6bhp) machine (you need to be aged 24 or over for this OR 21+ if you have held an A2 License for 2 years) which will mean you can ride any motorcycle you choose (Direct Access Scheme). 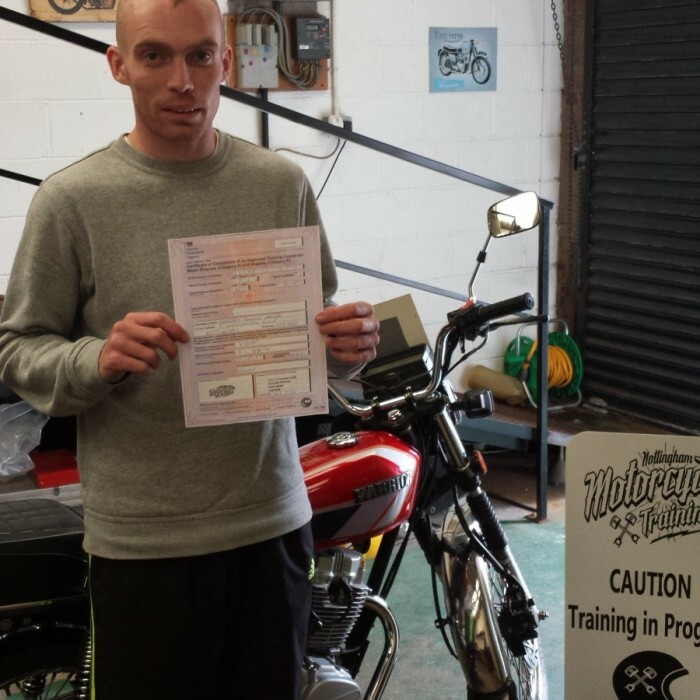 NOTE – If tests are taken on an automatic machine, the license holder is restricted to automatic machines. 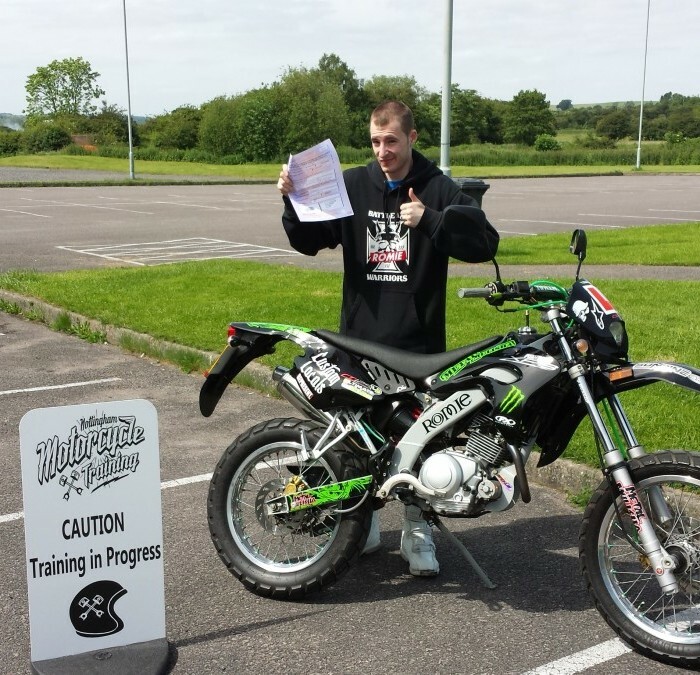 Module 1 is off-road and involves performing a range of manoeuvres on the DSA training pad. 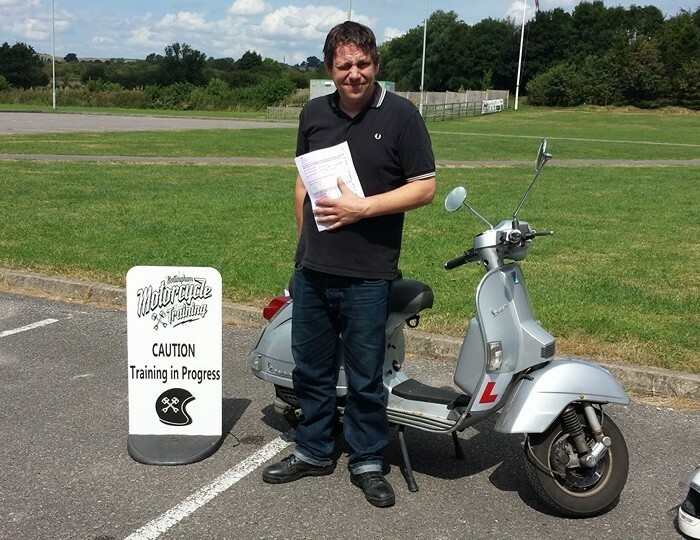 These include: wheeling your bike/moped and using its stand, negotiating a slalom, performing a figure of eight, cornering, avoiding a hazard, coming to a controlled stop, executing a U-turn, demonstrating slow-riding skills and an emergency stop. 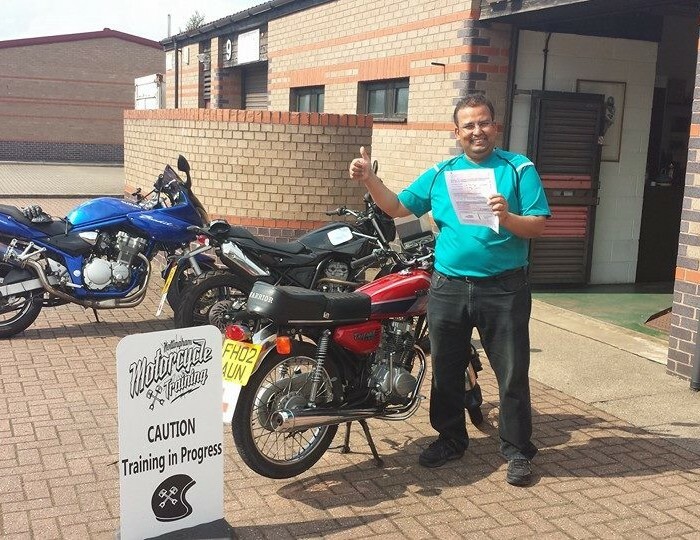 Module 2 is on-road. 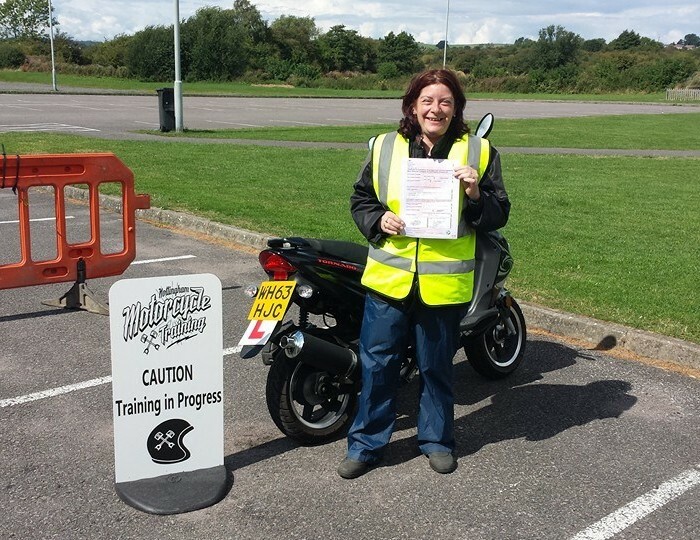 After passing an eyesight test, you’ll be asked a few questions before heading out onto the road. 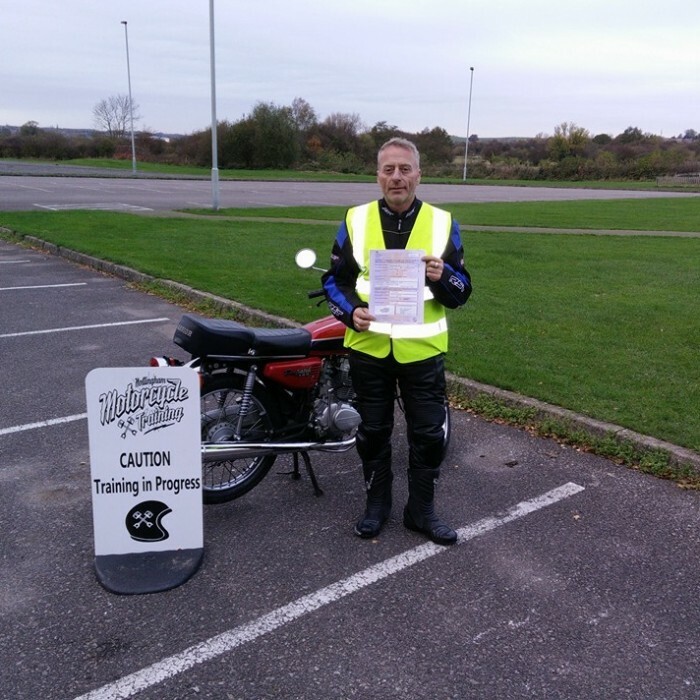 You’ll be expected to demonstrate safe riding skills at all times as well as performing a few manoeuvres for your examiner to assess you.